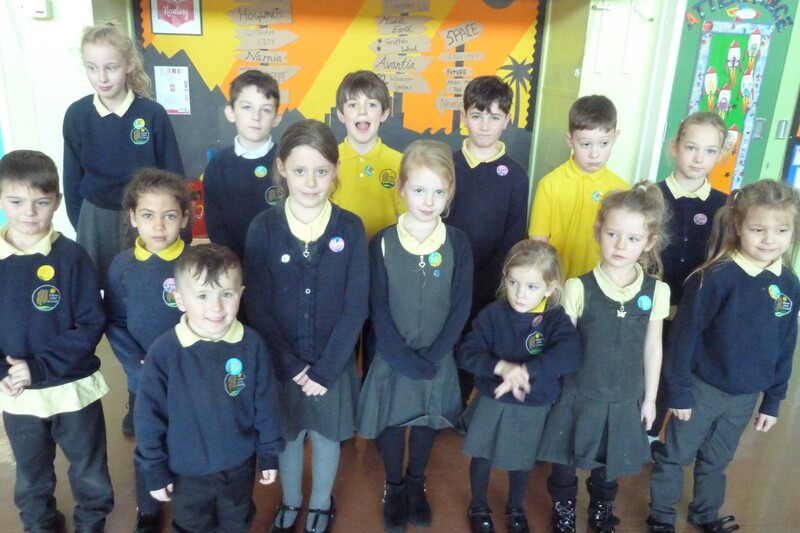 Congratulations to this week’s Special Mentions. When asked who felt they deserved a certificate this week, there was a forest of hands and each with a valid reason for being chosen. The children have an excellent attitude to their learning, are keen to do well and should be proud of their effort and outcomes.